Increasing the turnover is a goal which every company dreams of achieving. However, only a limited few are actually able to give a physical shape to this vision of theirs. Many businesses are crippled by the disbelief that the companies who are able to generate colossal revenues have certain secrets which help them in achieving such targets. Though this is true to a certain extent, a majority of successful organisations don’t even pay a significant amount of attention in ensuring that their businesses get a continuous supply of sales. Confused? 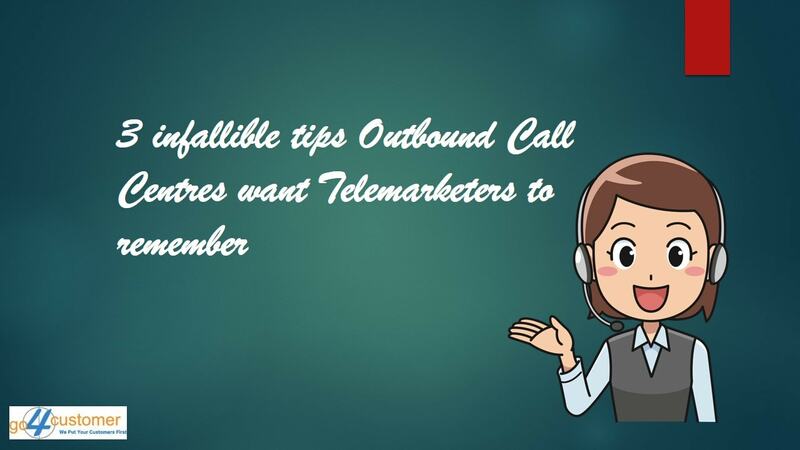 Well, the intelligent business undertakings resort to outbound call centres for helping them in getting an instantaneous and unremitting stream of high-quality leads. The chances of converting these prospects into loyal customers are very high and the companies who opt for this model are privileged to get a source of genuine leads who are actually interested in buying the product offerings. Also, such an outsourced system ensures that all this is being done without distracting the management from their core business activities. 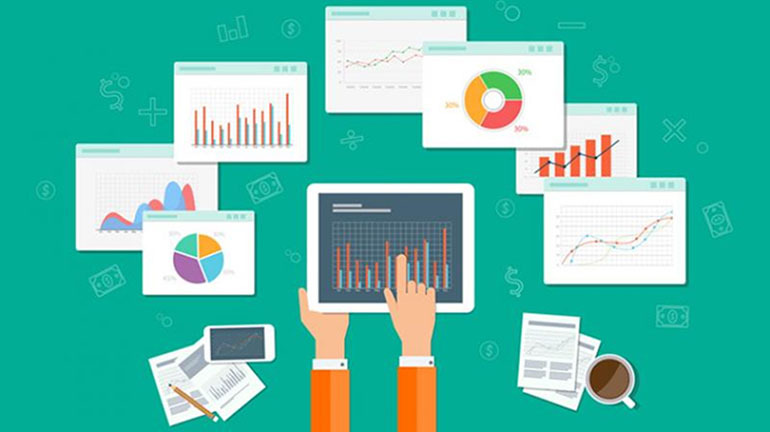 There is no denial to the fact that outsourced call centres providing outbound support can support a company magnificently in achieving its sales targets. However, just like every other arena of business, there exists a further scope for improvement in this genre as well. There are certain fool proof ways, with the assistance of which, a company can maximise the revenues to a great extent. 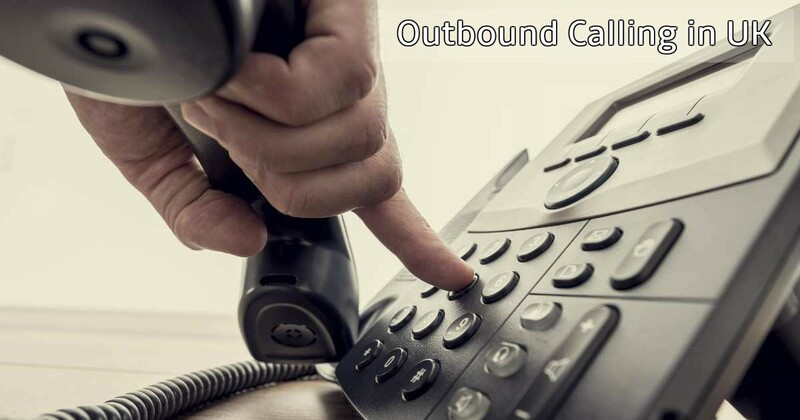 This blog will reveal 4 of such amazing, yet effective, ways of enhancing the sales performance by means of outbound call centres. Enough emphasis has been laid on this factor and some outsourced call centres in UK fail to realise the vitality of this. Skyrocketing sales figures are a result of immensely talented and knowledgeable agents who know their job well. In order to ensure that a company is on the right path of creating a magnanimous sales fortune for itself, it is of utmost importance to ensure that it is backed by supportive employees who are able to carry the designated tasks with utmost dedication. Our ancestors were wise enough to teach us that a first impression is the last impression. The way an agent of an outbound call centre initiates a conversation determines to a great extent if the person on the other side of the call will be interested in taking the communication ahead. By using one’s creativity and ability, a message can be customised which will assist the agents in catching the attention of prospects in the first go. Apart from being polite and mannerly, it is of great importance to exhibit qualities of a great conversationalist, if agents wish to succeed. The most famous saying in marketing is that a customer is the king. Whatever they say, demand and ask for has to be taken care of and businesses need to pay a significant amount of attention on these facets. 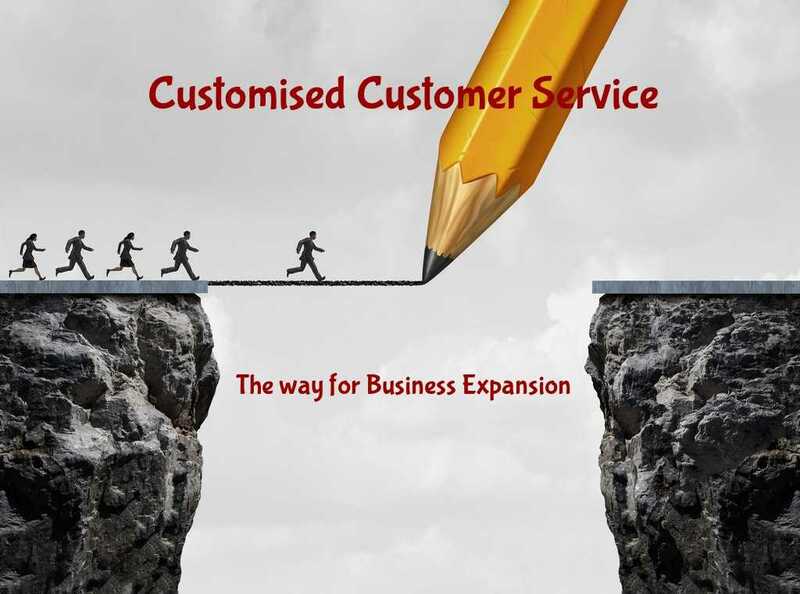 Gaining a detailed understanding of customer’s needs isn’t a luxury but a necessity which enables businesses to understand their core issues and serve them accordingly. Also, these insights enable a business to ensure that they serve their customers ahead of the competition. 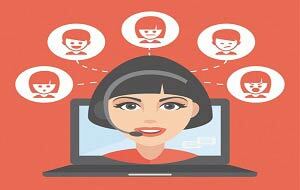 Outbound call centres are all about creating, maintaining and enhancing valuable bond with customers. 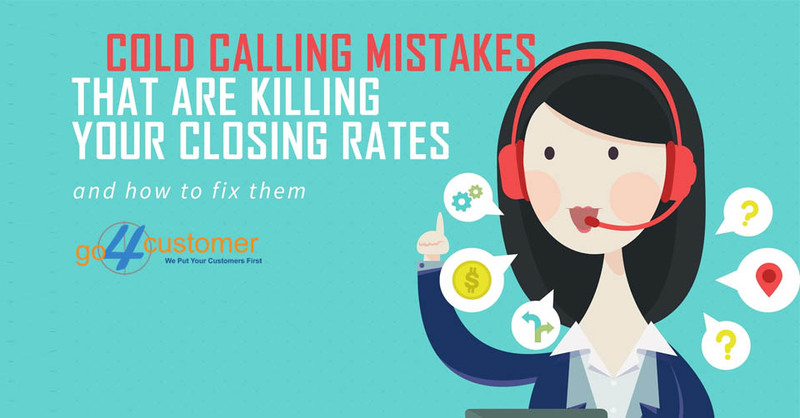 People receive numerous sales calls in a day and they dread even picking up the phone, courtesy the same routine message in a mechanical voice. By personalising the message, in order to create the one which suits the needs of customers, the agents will be able to engage the prospects better. Something as trivial as a customised greeting is enough to catch the fancies of the prospective customers and proper execution of a tailored message can help in getting the favourable outcome which a business desires. 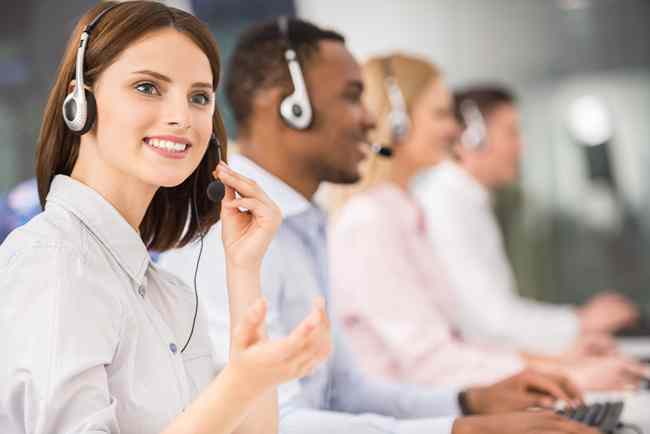 It is imperative for businesses to understand that sales is a destination and competent outbound call centres are the medium which help in reaching the desired end point. The aforementioned tips are four of the most efficacious ways of catching the attention of prospects and working on it so as to generate a positive output from the entire conversation. 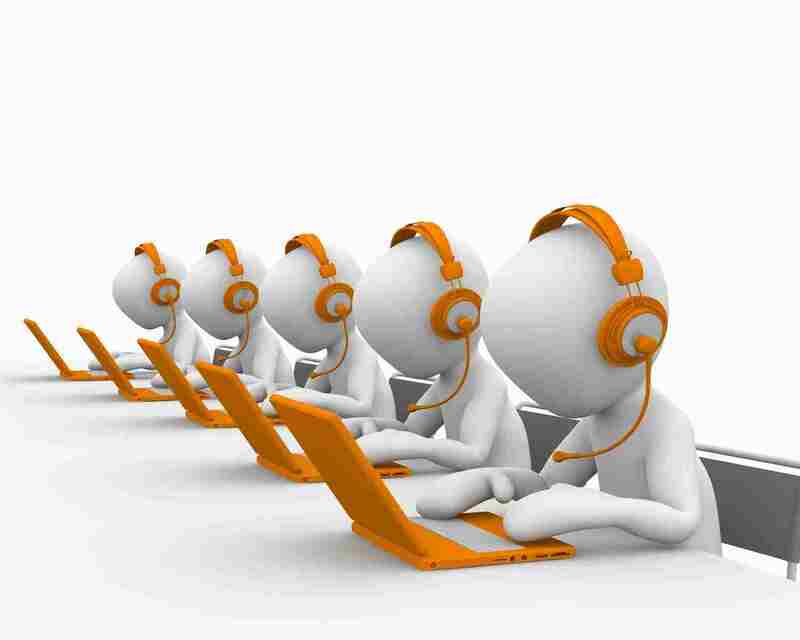 These are the advice which outsourced call centres will have to imbibe in order to ensure a continuous flow of high-quality business leads which hold a great level of interest in the company’s offerings.